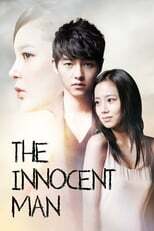 The Innocent Man, is a 2012 South Korean television series. 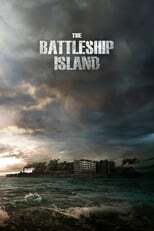 Starring Song Joong-ki, Moon Chae-won and Park Si-yeon, it is a dark melodrama involving betrayal, revenge and romance. It aired on KBS2 from September 12 to November 15, 2012 on Wednesdays and Thursdays at 21:55 for 20 episodes.